Committed farmers and a whole year’s worth of their work stand behind every single one of our oils. These are experts in the field of organic farming with a passion and devotion for their product. They muster the courage to follow their own paths and visions, to think and act long-term. With lots of experience and the knowledge about doing things the right way. We are proud to present our partners to you. Meet Eunice and Bernard Mbuthia from Kenya! 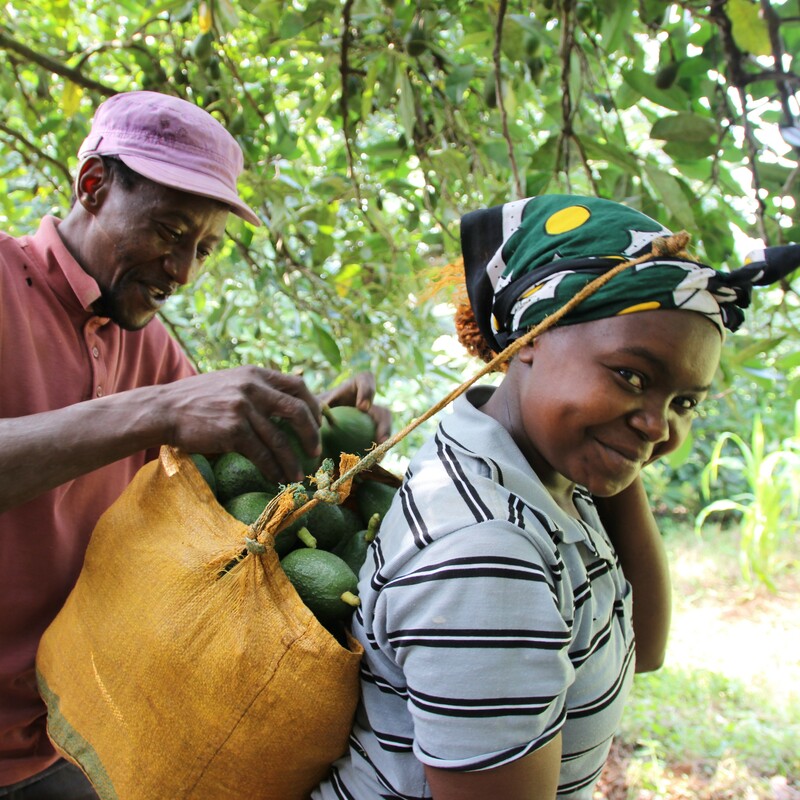 Our avocado producers. 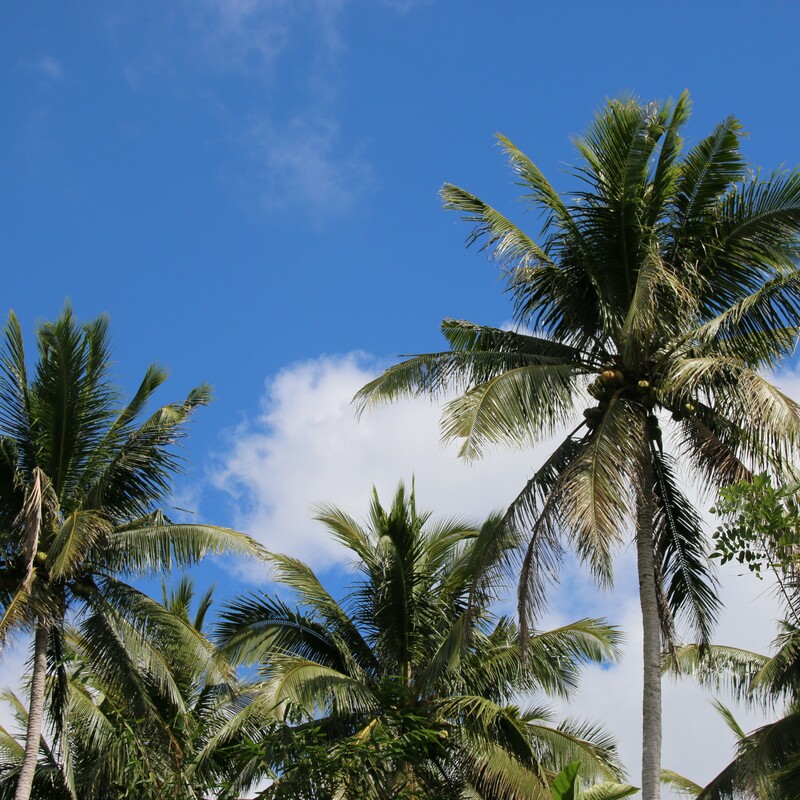 Get acquainted with Geronimo Sabornido, who cultivates organic coconuts in the Philippines.